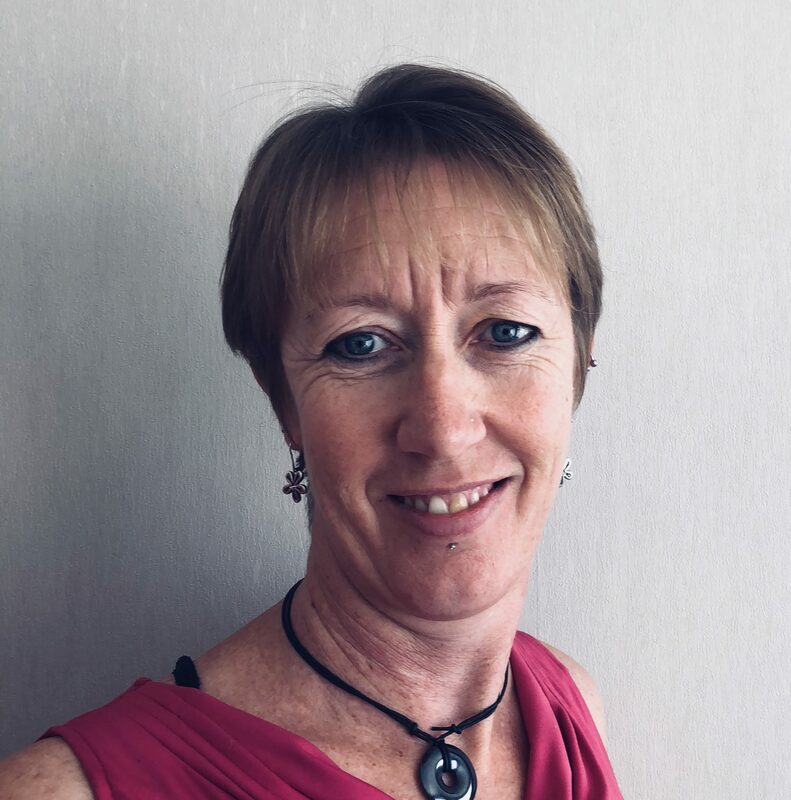 Megan has over 20 years’ experience nursing in child and family health both in New Zealand and Australia. She has been able to develop a strong focus on vulnerable children and their families in this time. Megan has lived and worked in remote settings enabling her to build on the experience of working alongside different cultures and communities. This passion began when she was employed to help set up a health clinic on a marae in New Zealand. Throughout Megan’s nursing career she has been an advocate for the child, and the family. She has mediated with families, health professionals and other services, dealing with difficult and complex issues. Working to achieve the best possible outcome, for children/young people and their families, while ensuring the needs and safety for all those involved, are met. Her health background and extensive experience of working with families and different cultures is one of the reasons she has chosen to work in the field of family dispute resolution and she comes to it with a wealth of knowledge about family functioning and child development. Megan is also the mother to two school aged children. She knows the challenges that parenting can present, especially in today’s fast and sometimes chaotic world. This enables her to be empathetic to the needs of both the parents or caregivers, and the child. Megan has a firm belief that all families want the best outcome for the children, no matter what their circumstances. She practices in a safe and culturally sensitive manner, evidenced by her ability to work with people from all walks of life.